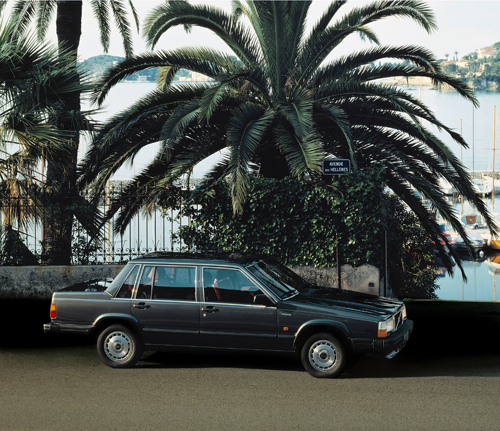 Beaulieu-sur-Mer is a seaside village on the French Riviera between Nice and Monaco. 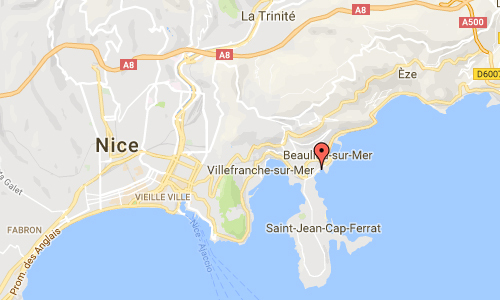 It is a commune in the Alpes-Maritimes department and borders the communes of Saint-Jean-Cap-Ferrat, Èze, and Villefranche-sur-Mer. The Villa Kerylos is a structure on a low rocky promontory by the sea. It was built at the beginning of the 20th century by the archeologist Théodore Reinach and is in the style of an ancient Greek villa at the time of Pericles. The Villa was bequeathed to the Institute of France in 1928. It is currently classified as a historical monument. 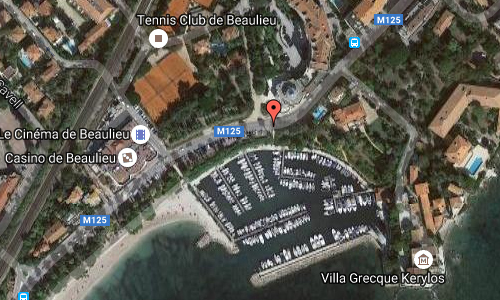 Today Beaulieu-sur-Mer is known as a beautiful Mediterranean resort village with quality marina facilities. It is also known as the site of the Villa Kerylos, and a nice place for retirement. 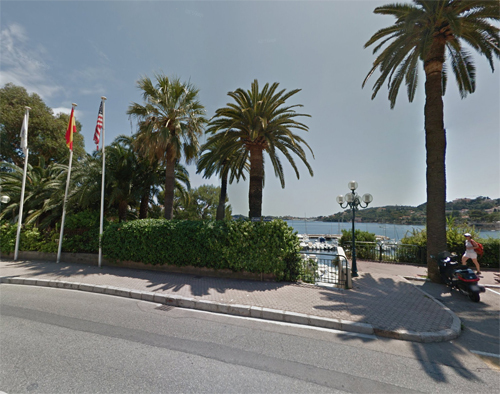 Beaulieu-Sur-Mer served as the fictional town of “Beaumont-Sur-Mer” in the hit 1988 film Dirty Rotten Scoundrels. More information at en.wikipedia.org and www.informationfrance.com.